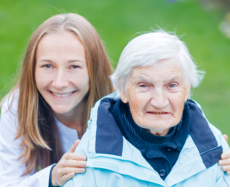 A Loving Heart Home Care, LLC extends help to family members. We know that it’s not just mom, dad or your grandparents who need help. Sometimes, family caregivers have to take a break to – but who can they trust to take over their caregiving duties?